Here at Precision Marine and Motorsports we are very skilled in servicing off road vehicles. 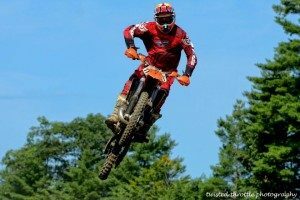 Our racing experience gives us the edge for servicing your snowmobile, dirt bike and four wheelers. We are very good at making them turn key so you do not need to worry about mechanical issues. Winter preparations – We can get it running great. ATV plow installations – Stop by and have us install a plow on your ATV. ATV accessories – We can order all the right accessories. We can get all the parts you need and have a good selection of different accessories.